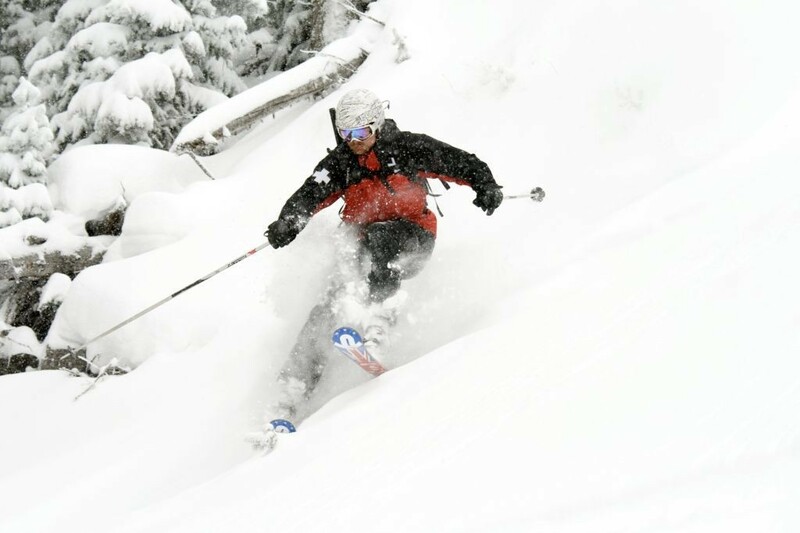 What are the ski conditions like right now at Angel Fire Resort? Read commentaries and see photos from fellow skiers and riders sharing their on-mountain experiences. Check back daily for new user-generated firsthand reports from Angel Fire Resort to see ski conditions, new snow and general stoke from the slopes along with images. Firsthand reports are submitted via the OnTheSnow Ski & Snow Report App. Download the free app to be part of the conversation. Good snow off the hike in runs. Snow is awesome this year! Good snow, nice to see so many runs open, good cover in most places, a tad crusty but still fun. 4 Star Day. Beautiful blue sunny day. Good snow cover on open blacks and trails less traveled. Glades good cover, fun. Some thin cover, stay watchful, but overall a good day. best year in last three years for snow on Angel Fire. Love this place. lots of snow.....still needs more. The mountain is in really good condition for 29" of base. Blue's & Greens are good. Blacks need some snow. Best family mountain in New Mexico. Outstanding Day! Great snow conditions and NO LIFT LINES! good snow more is always nice, great runs... lines where short!